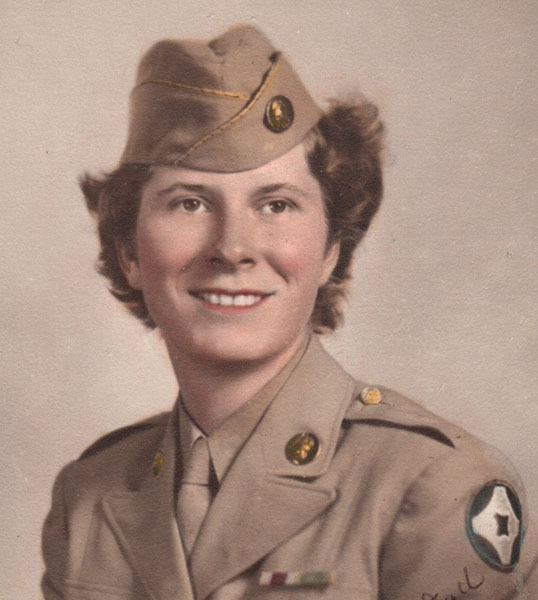 Mildred B. Dunbar, 97, passed away peacefully on August 31, 2018 at the Soldier’s Home in Holyoke. Born in Springfield, MA on October 29, 1920 to the late George and Lila (Prouty) Dunbar, Millie attended local schools and worked for the Indian Motorcycle factory before enlisting in the Army. During WWII, she served as a dispatcher and driver serving stateside, earning the rank of Staff Sergeant before being honorably discharged. Millie worked as a claims adjuster at Westover Air Force Base for many years, retiring at the age of 53. She never married and had no children but took a very active role within her community. She provided support and encouragement to many children in the Springfield area. She was very passionate about politics and government affairs, and met numerous regional and national politicians in her life. Millie was also actively involved in elders’ and veterans’ affairs and activities within the Springfield community. As a member of the Springfield Veterans Activities Committee, Millie helped paved the way for veterans to obtain local services. Over the years, she had received many accolades and letters and had been presented with numerous awards and citations for her generous work and advocacy. In 1992, she was recognized as the Springfield Veteran of the Year. Millie was always a proud, active, social woman who enjoyed reading, camping, and travelling. She had a strong work ethic and values, along with strong beliefs and advocacy for justice and equality. She was fiercely meticulous, determined, opinionated, and independent. She would share all of these qualities, values, and life lessons with close friends and the Springfield community as a whole. Millie would also enjoy her morning cup of coffee at McDonald’s each day, later to follow up with more coffee with her good friends and main support, Carla Sarno. Millie and the Sarnos shared a very strong, loving bond for many years. Millie’s passing will leave a tremendous void in the hearts of Domenic, Carla, Cassie and Chiara Sarno, the Springfield community, and amongst the dedicated staff at the Soldiers’ Home. She will be fondly remembered by all who knew her and the lived she touched. The family would like to thank the caring nursing staff, especially Amanda, Cheryl and Cindy, at the Soldiers’ Home for the compassionate care given to Millie during her residency. 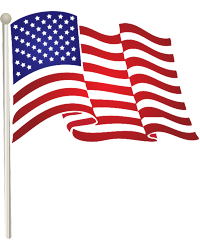 A Calling Hour will be held on Wednesday, Sept. 5 from 1-2pm at Nowak Funeral & Cremation Services, 15 Ludlow Ave., Springfield followed by Committal Services with Military Honors at 3pm at the Mass. Veterans’ Memorial Cemetery, Agawam.